As many of you know we're big fans of Sesame Street and Elmo, the little red monster, has a special place in my families heart. Please Note: I was invited as media and received a gift bag after the event. Views expressed are always 100% my own. 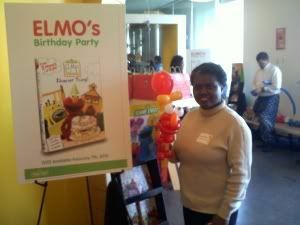 Last year to celebrate Elmo's birthday, I wrote about the shared memories I have with Elmo. 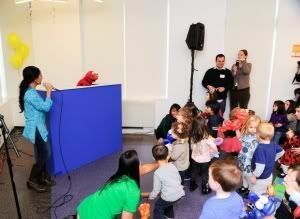 This year I was invited to join Elmo to celebrate his birthday in style! 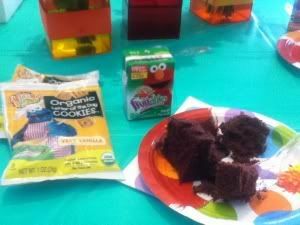 Elmo's birthday party was filled with lots of activities and snacks! 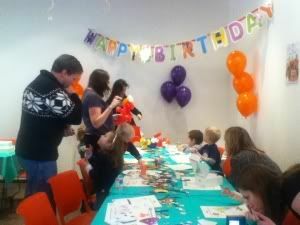 During the party kids (and some adults) could have balloons made with their favorite Sesame Street characters like Abby, Cookie Monster and of course Elmo! 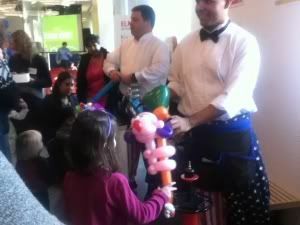 The came the big moment for Elmo to blow out his candles. 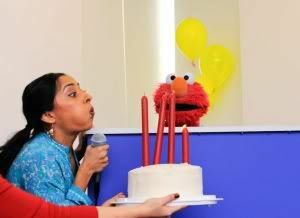 Leela from Sesame Street came out to help the kids sing Happy birthday to Elmo and present the Birthday cake. The cake had 3 1/2 candles to match Elmo's age. 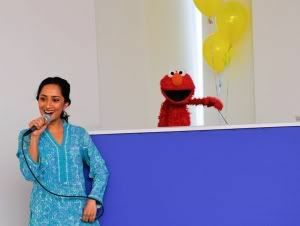 Then Elmo said a very special thank you which I caught on video. Watch below to see and hear what Elmo said! In Elmo’s World: Elmo’s Favorite Things, children learn about counting and enumeration; building self-confidence; visual discrimination and matching; appreciating similarities and differences; and friendship and conflict resolution. The emotional development and cognitive reasoning curriculums are reinforced for preschoolers as they have fun discovering and exploring new and exciting activities such as building, going to school, and celebrations. 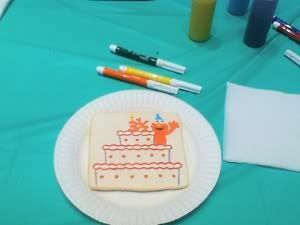 Elmo’s World: Elmo’s Favorite Things has some of preschoolers’ favorite Elmo’s World segments including: School, Birthdays, Friends, Pets, Games, Beach, Dinosaurs and more. The disc also includes the DVD premiere of Elmo’s World: Building Things. Special DVD extras feature a menu game to reinforce the educational curriculums, tips for parents and a downloadable 10-page activity book. 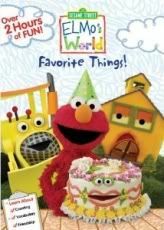 I know some of you will be sad you missed out on the party and celebrating with Elmo, but now you can with the Elmo’s World: Elmo’s Favorite Things DVD. I'm a fan of you on FB and my daughter loves Elmo!